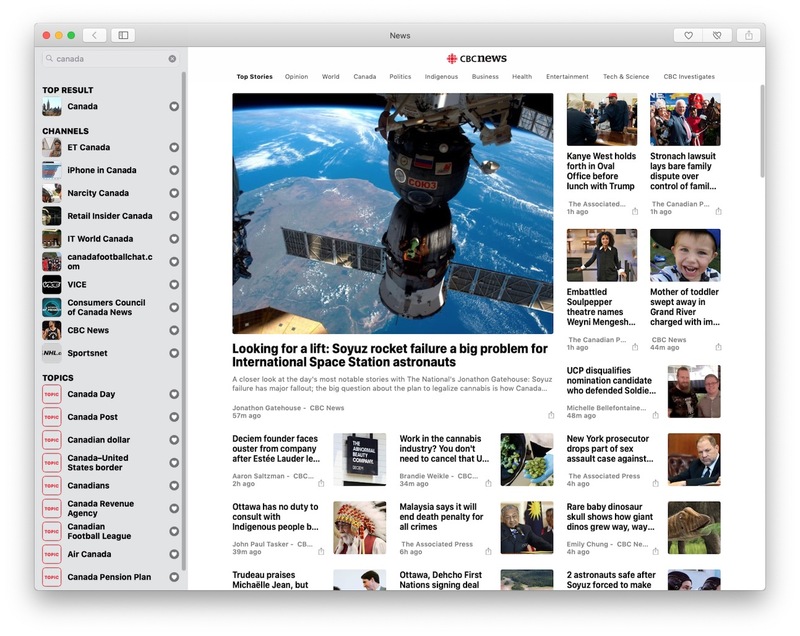 With the release of macOS 10.14 Mojave, Apple introduced a number of new features, including support for the Apple News app. However, the app has so far only been made available to the residents of US, UK, and Australia. Luckily though, an easy workaround can enable Apple News in macOS Mojave for users in Canada and other unsupported countries. While the majority of news sources currently available in the Apple News app are from the US, you can easily search for relevant Canadian content. Also, a report last month claimed that Canada could be next in line for an Apple News launch. But until that happens, simply follow these steps to use the Apple News app in macOS in Canada. Click on the Apple menu at the top left corner and go to System Preferences. Now go to Language & Region. Click on the drop-down menu next to Region and select the United States from the list of countries. Your Mac will now require a restart. 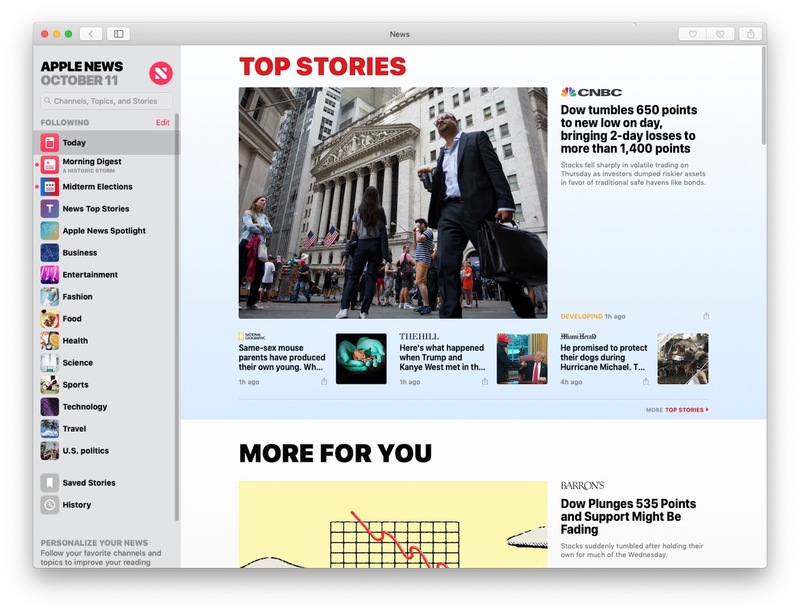 Once it reboots, simply open the Launchpad to see the Apple News app. (You can also head to the Applications folder in Finder to access the app). Once the Apple News app is active, move it in your Dock so it takes over a permanent spot (or Control-click it and choose Options > Keep in Dock). Now even if you change the region back to Canada, you will still be able to launch the News app from the Dock. Then, just right click the Apple News icon in your Dock, go to Options and choose ‘Keep in Dock’.